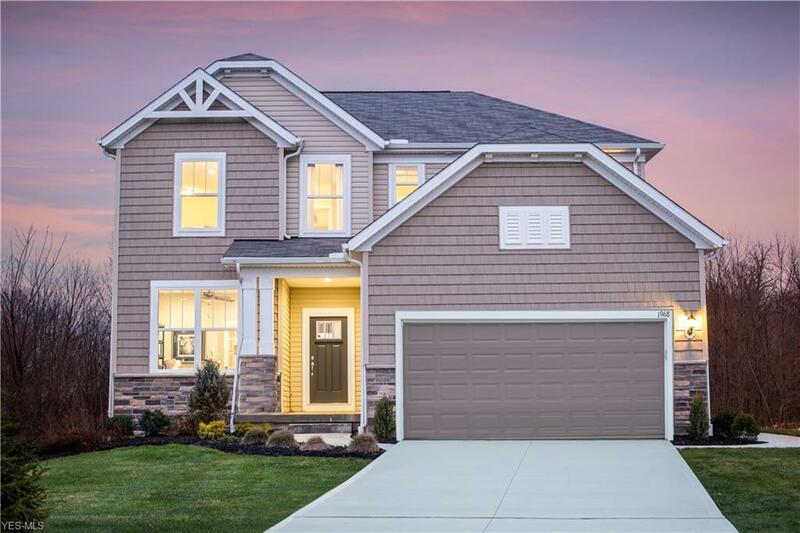 Move-in ready MODEL HOME in popular Bakers Glen! Model comes complete with custom composite deck, window treatments & wall hangings, & a full landscaping package w/ irrigation. 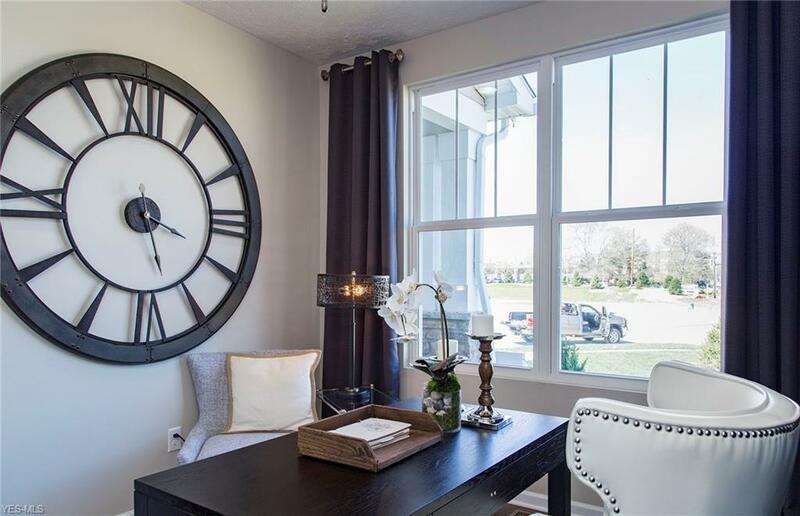 This model is our popular Newberry design offering a wide open 1st floor living space, with a private office and a wonderful sunroom filled with natural light. Exit the sunroom right onto the deck to enjoy the private back yard and the serene wooded view behind the home. The kitchen in this home is outfitted with upgraded maple cabinetry, granite countertops, and gas stainless appliances. There is also a massive island that overlooks the caf and gathering room making it a perfect place to entertain and convene with your friends and family. 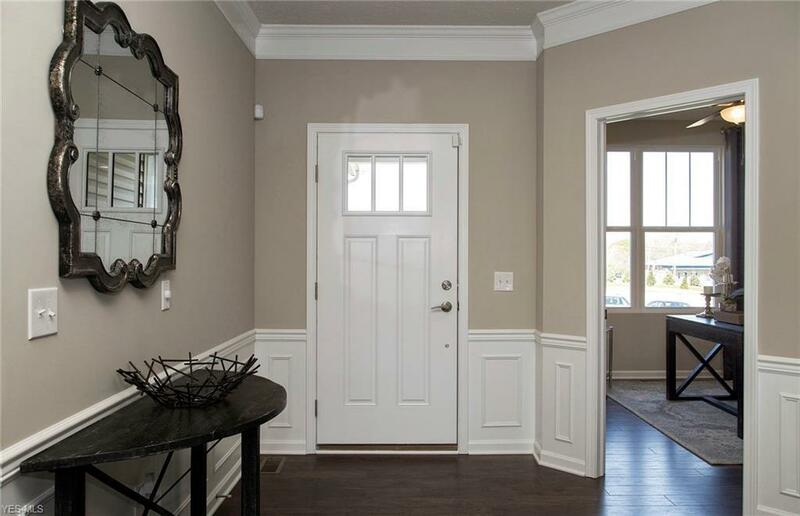 The entertaining spaces continue as you enter the fully finished basement of this home. 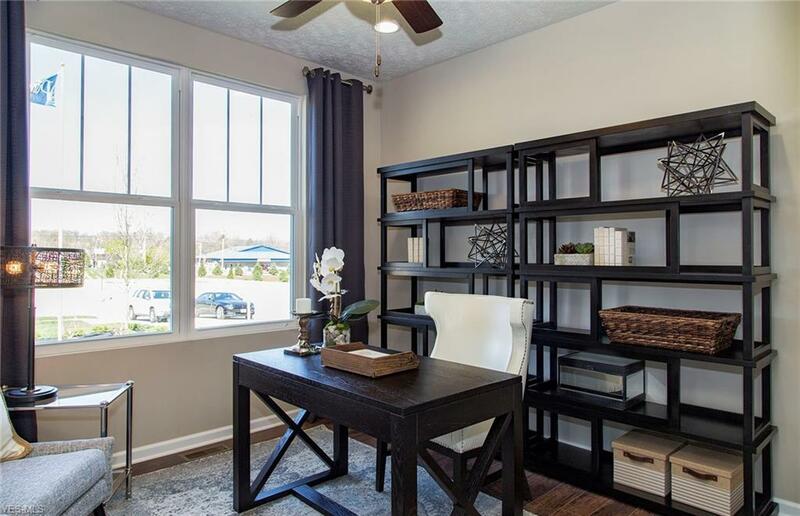 The expansive recreation room is great to begin with, but add the 9 ceilings, full bathroom, and a pair of egress windows and youll forget youre in a basement at all. On the second floor, you will find three large bedrooms, plus a loft, perfect for kids or your own private getaway. The owners suite comes complete with a tray ceiling, recessed lighting and a large en suite bathroom with dual vanities and a beautiful, tiled, walk-in shower. There is no shortage of closet space in this home, starting with the owners suite, but both secondary bedrooms also offer walk-in closets. A second bath with double sinks and a large laundry room complete the second floor. Listing courtesy of Keller Williams Grt Cleve Sw. Listing provided courtesy of Keller Williams Grt Cleve Sw.